Nursery: My experience. | Then there were three..
Luckily I was only returning to work part time, so she would only be attending two days a week. Initially, the plan was to get her started a week or so before I went back to work, however this notion soon changed. 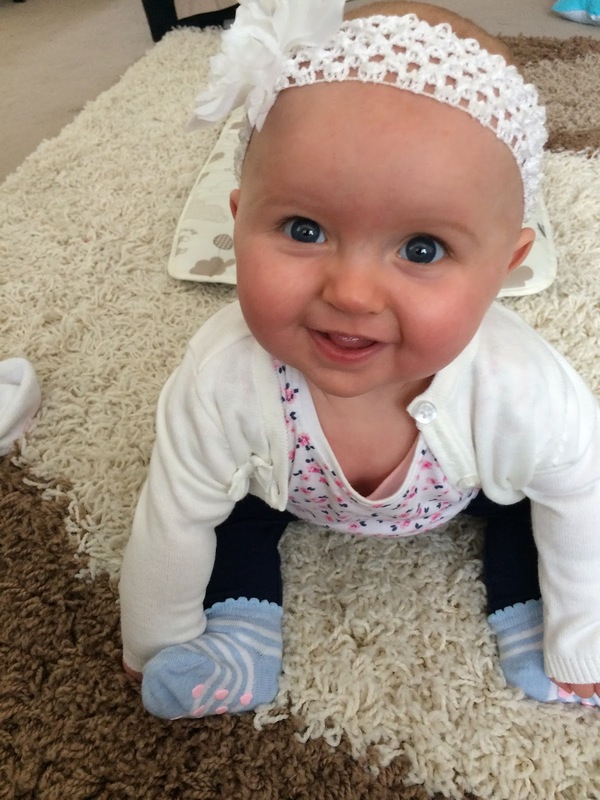 Whilst I was on maternity leave, I was by myself for eight weeks at a time. Not literally, but as a parent I was. This was due to my husband's work overseas with him working away for eight weeks at a time and returning for three. I didn't get the novelty of two weeks paternity leave and the first time my daughter met her father was when she was three and a half weeks old. Doing everything by myself, day in, day out, was exhausting. I was slowly driving myself insane and I needed a break from things. So I started looking into nurseries for one day a week. After looking at different options, I found one and took my then four and a half month old for an induction. That first induction was the hardest; once I stepped outside I cried. I felt guilty for leaving her with a stranger and instantly experienced feelings of regret. I didn't want someone else comforting her if she was upset. She was too young to be left there. When I went back to collect her two hours later, I was told that she was good as gold. Turns out that she loved it. For those two hours that I was panicking and upset, she was having a ball. At five months old she started attending every Wednesday. It was a much needed break for me to catch up on housework, sleep and just relaxing. I started to look forward to Wednesdays and was soon packing her bag on a Tuesday evening with a spring in my step. 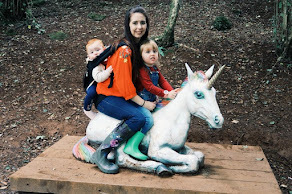 There is a lot of stigma attached to day nurseries of which I am fully aware of. A lot of people seem to think that whilst you are on maternity leave there is no need for nursery as you are not working anyway. That you are putting them at risk of illnesses from other children and that you are letting someone else bring your child up. I would be lying if I said I didn't think of all those when I was making my decision. My answer to those is this; it's hard work doing it alone - I deserved a break once a week. I'd rather she had a relaxed mother than a stressed out one. Yes she may get ill, but that would happen eventually anyway. She would be attending one day a week which doesn't exactly equate to be being brought up there. Despite these concerns, there are plenty of pro's that I looked at too; interacting with children her own age would help her build her social skills and make her transition to school easier. She will have plenty of activities to keep her occupied and they are regularly inspected. I will admit that when I do officially start back work next week (I have currently been on training for the last month or so) I will miss my one day a week of being baby free. I understand that I will be in work three days a week, but I'll have to actually work those days. I won't be able to lounge around the house, take a bath or get the housework done. Do not bother dressing them up. On my daughter's first day she had a pretty little head band on and a cute little outfit. She came back minus the head band, food all down her and one sock on. I learnt from that - I now do a Primark raid for cheap tops and leggings and have a separate drawer for her nursery clothes so the husband knows what to put her in if he takes her.